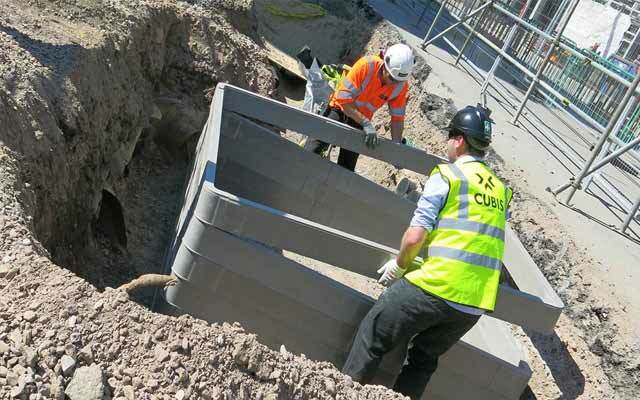 CUBIS Systems manufactures access pit systems and cable ducting products used in the construction of underground networks. The company has developed an innovative approach in an old-fashioned industry. This has been achieved by developing quality products which improve on traditional construction materials, like bricks and concrete, with lightweight plastics and specialised pre-cast concrete incorporating intelligent design features. CUBIS offer an extensive range of network access solutions, providing sustainable and sturdy products installed faster and ultimately saving our customers time and money. 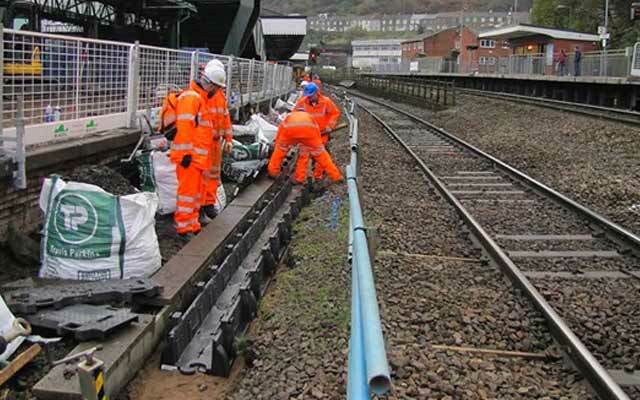 CUBIS network access systems are installed in telecommunications networks, alongside railways and motorways, on waste water treatment works and in power stations. As a result of long-standing relationships with companies such as Telstra, NBN and other broadband networks, there's probably several CUBIS products installed within yards of your front door. The company has developed an innovative approach in an old-fashioned industry. 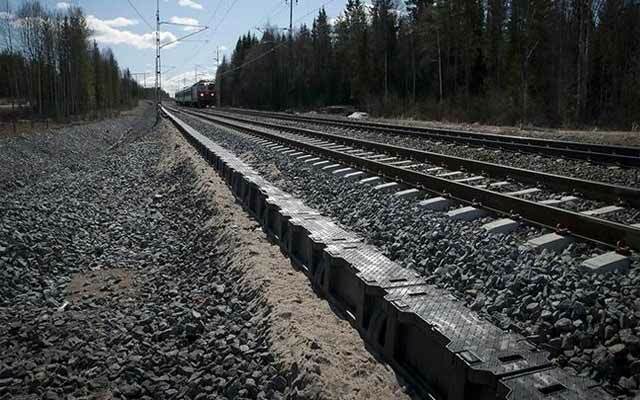 This has been achieved by developing quality products which improve on traditional construction materials, like bricks and concrete, with lightweight plastics and specialised pre-cast concrete incorporating intelligent design features. Cubis offers an extensive range of network access solutions, providing sustainable and sturdy products installed faster and ultimately saving our customers time and money. Cubis have manufacturing and distribution facilities in Ballarat (Victoria), Heathwood (Queensland) and Smeaton Grange (New South Wales). 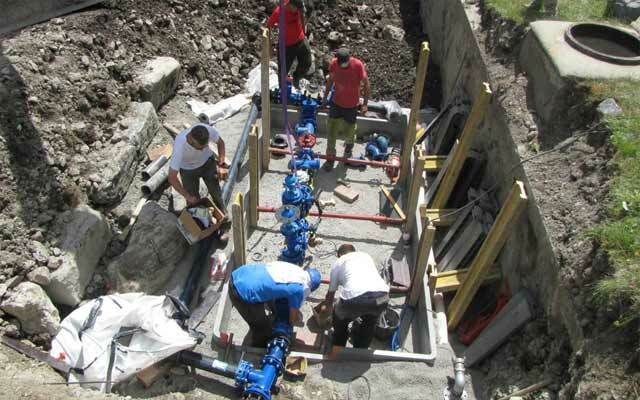 We pride ourselves on product innovation and continue to design and develop new products for the industries we serve. Cubis are constantly looking for new and improved options and appreciate feedback via phone, email and LinkedIn. 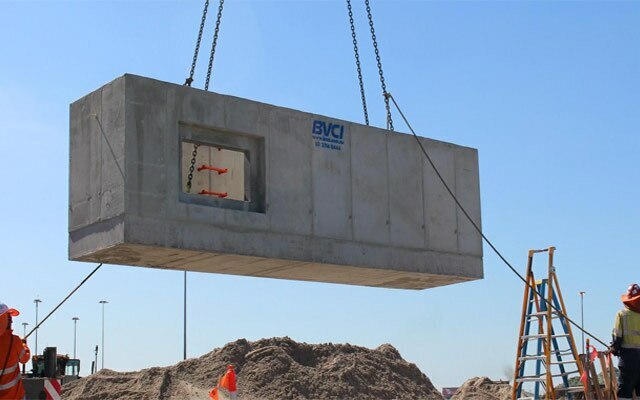 Cubis Systems are a trusted manufacturer and supplier to the Australian construction industry. With long-standing relationships with companies such as Telstra, NBN and other broadband networks, there’s probably several Cubis products installed within yards of your front door. Cubis Systems is a global innovation leader in the manufacturing and supply of access pit systems and cable ducting products. With an extensive national distribution network and state-of-the-art facilities in Ballarat (Victoria), Heathwood (Queensland) and Smeaton Grange (New South Wales), Cubis provide fast dependable solutions to our customers. 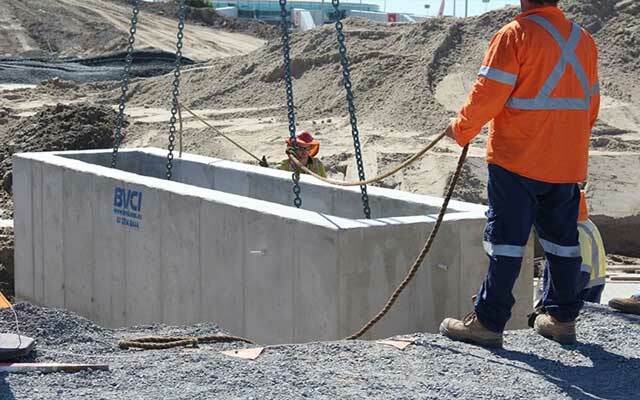 Our group markets and sells across Australia a diverse range of products including Innovative Modular Pit Systems, Pre-Cast Concrete Pits, SCEC endorsed Pit Assemblies, Locking Pit Covers and expert customisation capabilities to meet the needs of any project. Our collective scale, diversity of products and channels to market has proven to be our strength.